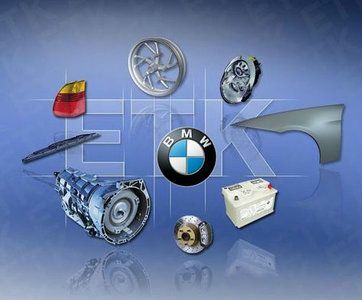 Since version BMW ETK 08.2001 (the version of the program 4.0) in the program has been added the new machine, MINI R50, a retort on Alec Issigonisa legendary automobile AUSTIN MINI, and old both new automobiles and motorcycles are divided. Old automobiles and motorcycles are born on the button " Alive tradition ". It is established BMW ETK simply, the program is completely established on the winchester, borrows ~900Mb, works at the sanction of the monitor 1024x768 or is higher. The program is completely transferred to Russian.